This time we SEE Pakistan tours have another long tour for foreign travelers, Pakistan Hindu Kush Adventure. However in this Pakistan tour package one can explore the traditions, culture and amazing landscape of Pakistan. As being one of the leading Tour operators in Pakistan, we provide our supreme services to our guests throughout tour. Whether they are from Pakistan or foreign countries. Although people of Pakistan is famous all around the world for their hospitality and being most friendly, it has alway been portrayed negative about country on media to globe. On this journey, we shall let you witness the reality and colorful culture of Pakistan. Pakistan Hindu Kush Adventure consists of 15 Days and everyday has something new to explore and enjoy. However this perfect tour plan covers the best destinations of Pakistan. 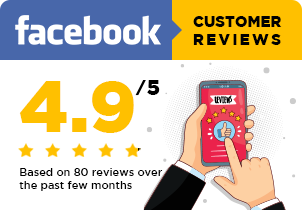 Let brief you about this long journey in northern areas of Pakistan. From the first, we shall start our journey from the capital Islamabad towards the Switzerland of East, Swat Valley. 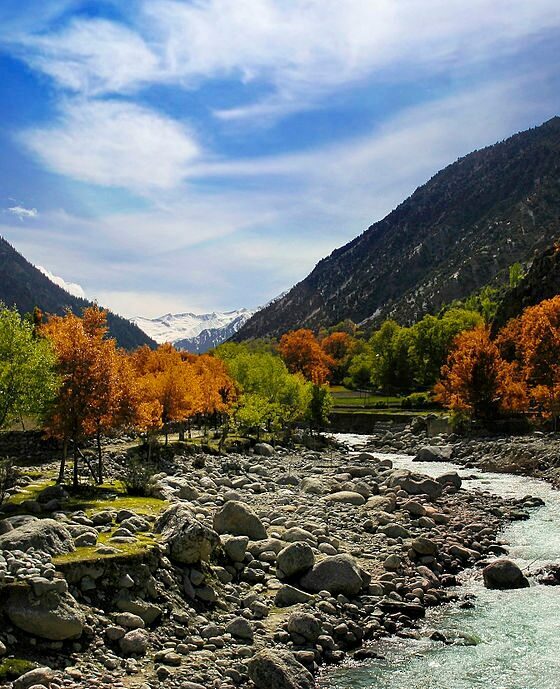 Swat is famous around the world for its landscape and historical sights. After that we have some beautiful neighbor valleys, Ayun, Bumburat, that we shall witness the beautiful landscape. 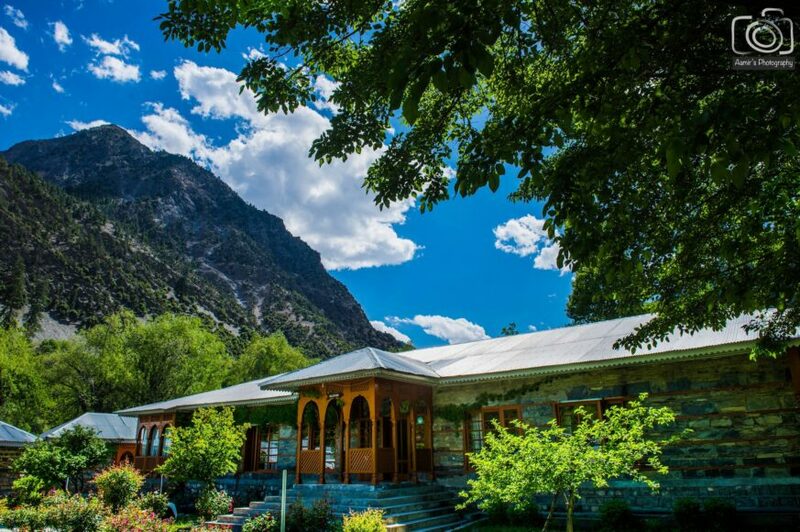 Along with this, traveling in Chitral we shall explore the Greek Culture in Kalasha Valleys. The valley is famous for its unique culture, traditions and festivals. A huge number of wanderers visit this valley to witness and enjoy the festivals. 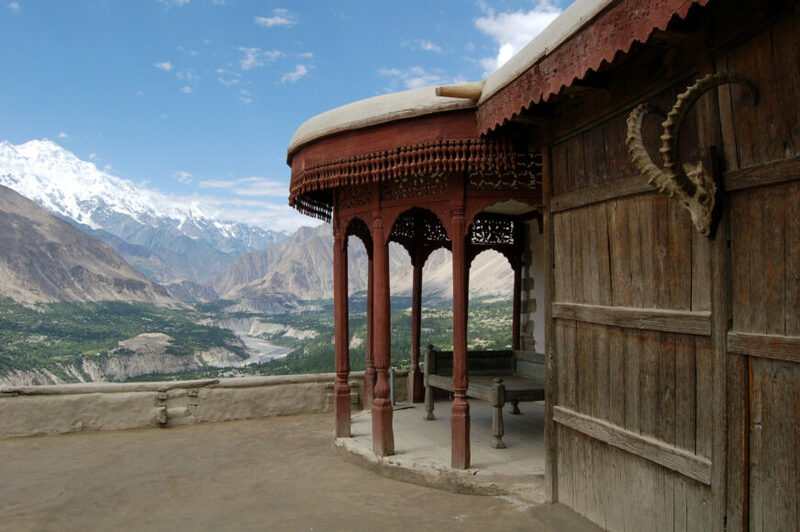 While exploring Kalash valley, we have a visit to Wakhan Corridor and Mastuj Fort of Chitral. 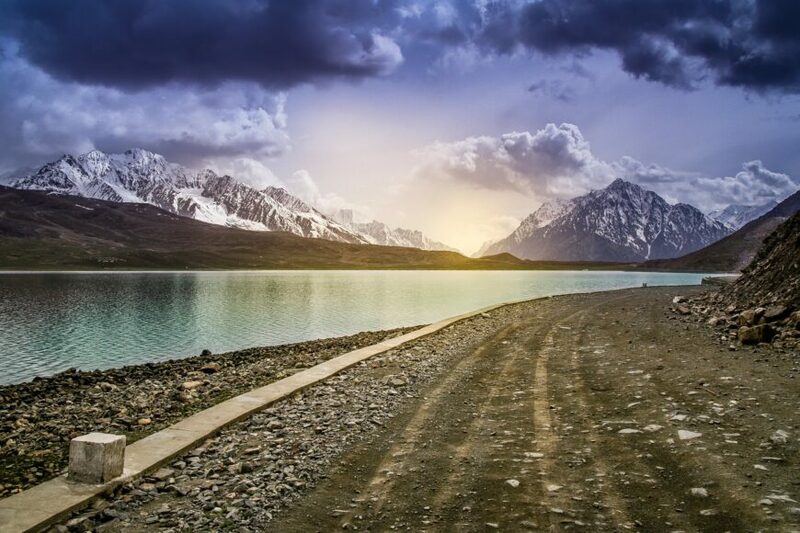 After that we have an adventurous ride for Shandur Top at the height of 3800 m to feel the nature and get the picture of beautiful Shandur lake with stars. 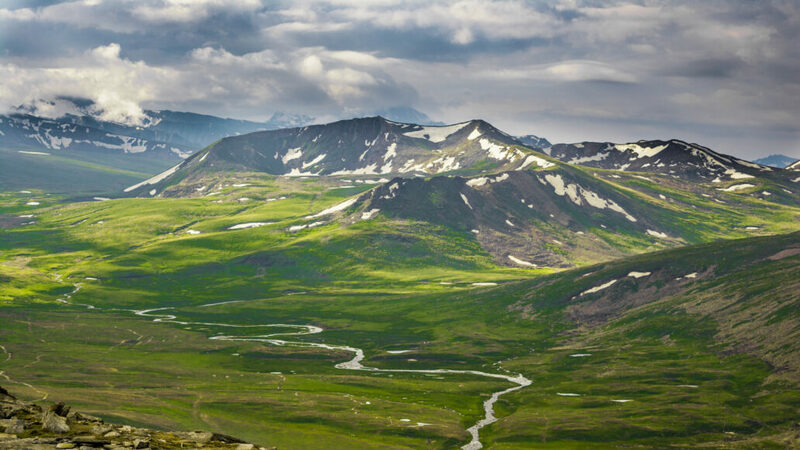 Moving on to our next destinations, we have the most famous and beautiful Gilgit-Baltistan region on our list of this tour. We have enough time to discover and fall in love with the beautiful colors, traditions, culture and landscape of Hunza Valley. After that much traveling in the northern side, we side got one city to visit, Taxila in Islamabad. This place is famous for historical Buddhist ruins. Now we are done with this beautiful journey of Pakistan Hindu Kush Adventure. So grab it to enjoy the rich culture and traditions along with astonishing beauty of Nature in Northern areas of Pakistan. All transport (minibuses/napkin transports, jeeps and neighborhood pontoons on Attabad Lake. On the very first day, we shall pick you up from the Airport and move straight towards Hotel for some rest as we have a long journey ahead. On 2nd day, after breakfast we shall visit some of the best places in Capital city Islamabad. First we shall visit Faisal Mosque and then historical Saidpur Village. 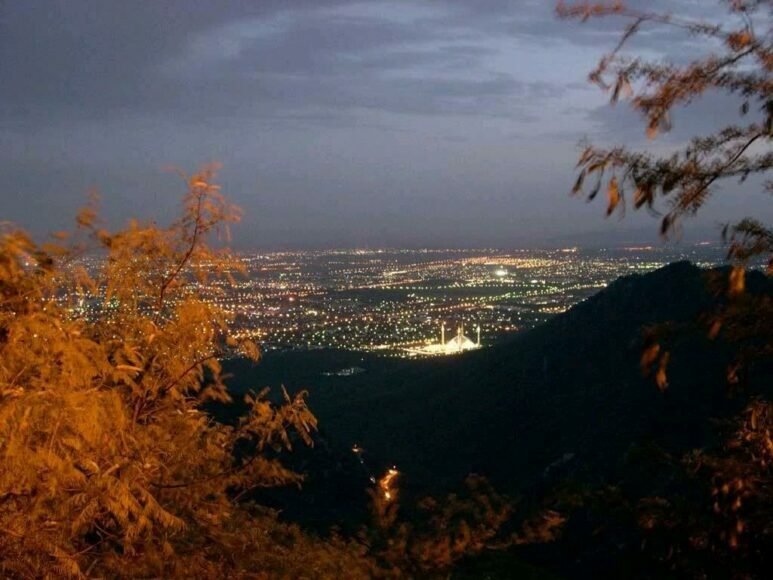 After the city tour we shall visit Margalla hills for supper with the view of Islamabad. Overnight stay in Islamabad. On 3rd day, we shall start moving towards mountainous region of Pakistan. Our first day stop will be swat valley the Switzerland of Pakistan. We shall reach there in around 7 hours drive and stop by at some beautiful spots for sightseeing. Night stay in Swat. After the breakfast on 4th day, we shall move towards Chitral and visit the mesmerizing Ayun valley and other beautiful areas. Night stay in Ayun Valley. 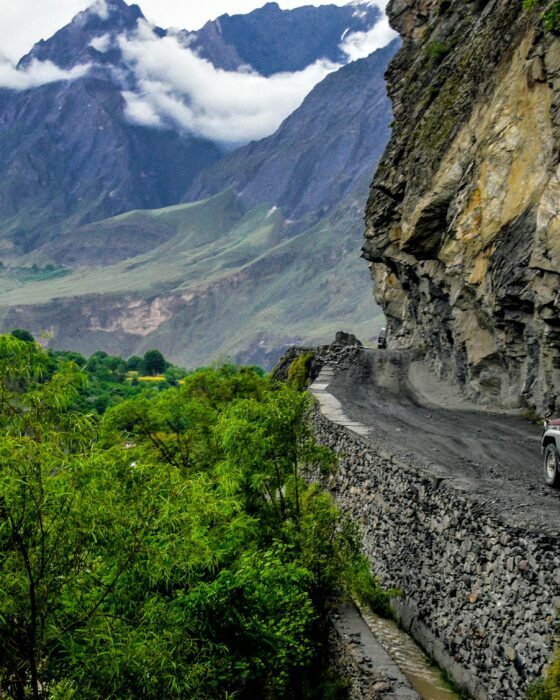 In 5th day, we shall move towards the beautiful and mysterious Kalasha Valleys. Explore the valley and some other villages like Rumbor as well. Night stay in Kalash. 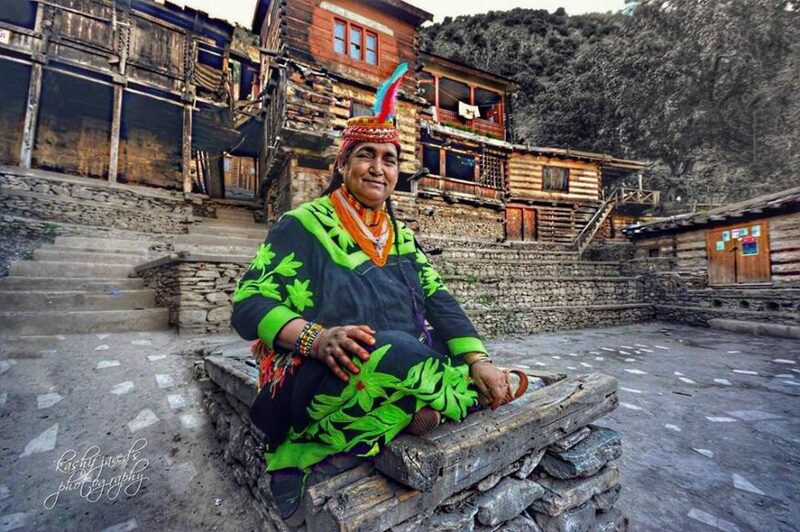 6th day, today we have full day to explore the culture, traditions and lifestyle of Kalash people. After that we can also some nearby villages as well. On 7th day, after exploring the culture and traditions of Kalash valley, we will move back to Chitral for a polo match session. Overnight stay in Chitral Valley. After the breakfast on our 8th day, we shall visit the move towards Wakhan Corridor for few hours and then visit Fortress of Mastuj. Overnight stay in valley. 9th day, we shall move towards the heights of Shandur Top with the elevation of 3800m. Also at the top there is beautiful Shandur Lake and Polo ground beside the lake. Today we shall move towards the most famous Hunza Valley. On the way we have a lot of sightseeing like Gupis, Phander, Gilgit and beautiful Rakaposhi View point. 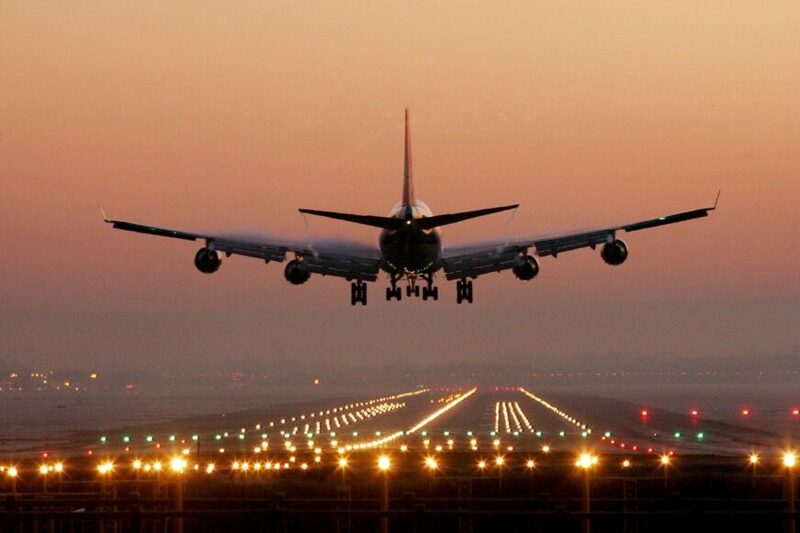 Reach there till evening for overnight stay. On 11th day, we have full day to explore the Hunza valley. On first we shall visit Altit and Baltit Forts and then we have time to explore local market of Karimabad. 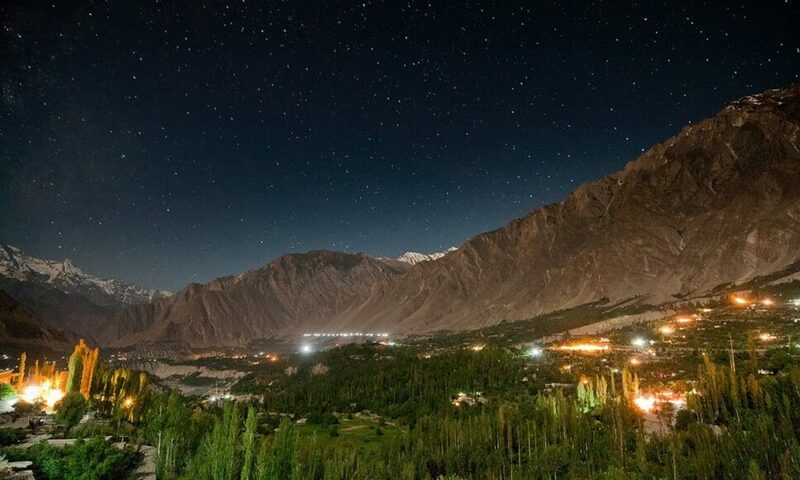 Night stay in Hunza Valley. After the breakfast on our 12th day, we have a long day excursion to do. We shall move towards Khunjerab Pass at an elevation of 4,693 m. That is a world highest paved road and International border. 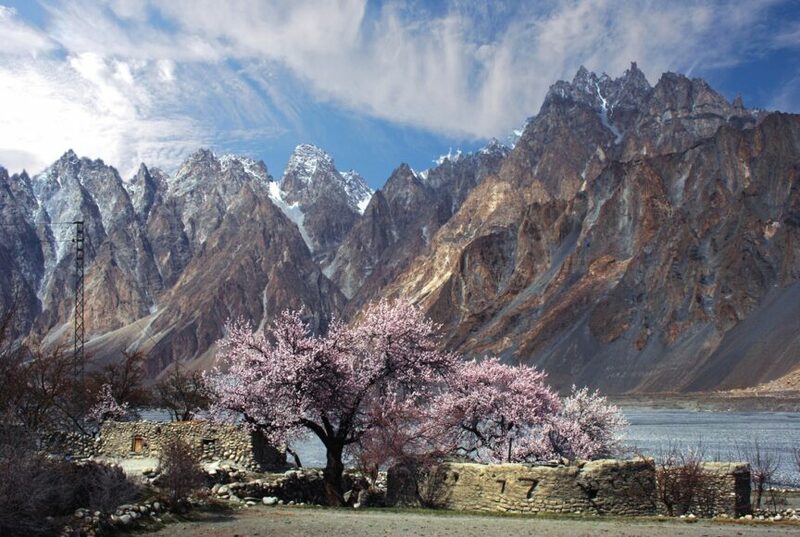 On the way we have sightseeing like Attahbad Lake, Passu cones and glacier and many more. Overnight stay in Hunza Valley. As on 13th day, we have to move back and say goodbye to marvelous Hunza Valley. We shall move towards Besham or Naran VIA Babusar Top (IF OPEN). Reach there in around 8-10 hours drive for night stay. 14th day, after breakfast we shall move towards Islamabad/Rawalpindi and reach there till the sunset. Move towards hotel in Islamabad for your last night stay in Pakistan. Last day we shall pick you and drop you to the Airport for the End of our Journey and Say goodbye with this adventurous trip.